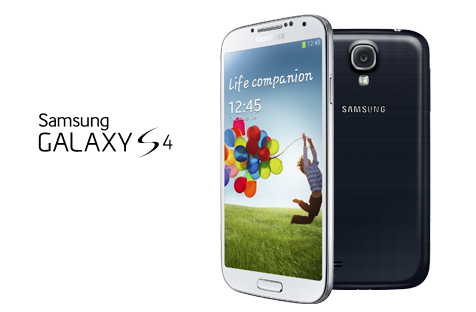 The 5.0-inch 1080P touchscreen & 2600mAh battery and the build-in 16G/32G storage makes Samsung Galaxy S4 absolutely perfect for watching movies. However, it doesn’t have a built-in DVD-ROM or DVD player for the playback of DVD movies. If you want to watch DVD on Samsung Galaxy S4, you will need a tool to rip and convert DVD to Samsung Galaxy S4 playable video files first. If you only need to rip common DVD that is not copy protected or encrypted, and do not bother with movie editing and self parameter settings, you may try Handbrake (free) to rip DVD to Samsung S4. 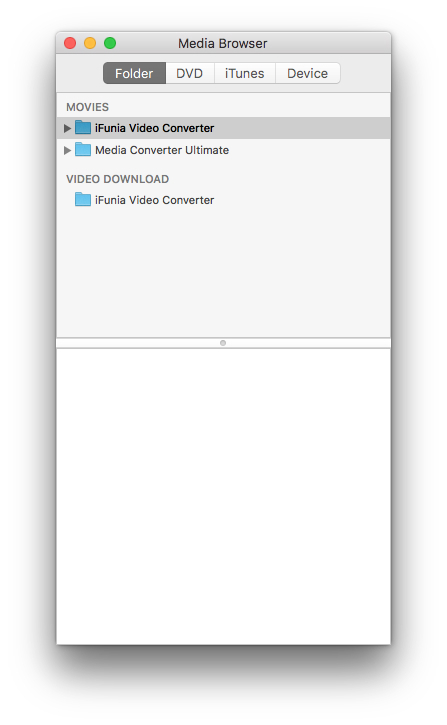 If you need to rip copy protected or encrypted DVD, or rip DVD with subtitles, iFunia DVD Ripper for Mac is the best DVD to Galaxy S4 ripper and copy tool, with it, you can fast rip your DVD collections to Samsung Galaxy S4 videos with optimized video settings bypass the DVD copy protection. Download, install and run this DVD to Galaxy S4 Converter on your computer. 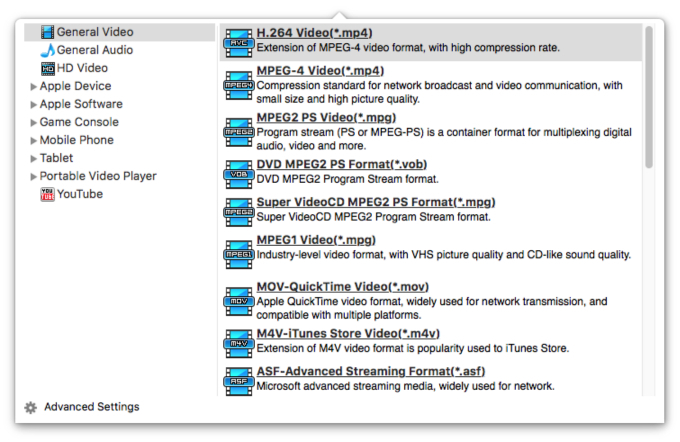 Then, click the Media Browser icon at the upper right corner to load DVD sources you want to rip. As you can see, added movies can be previewed on the right viewing window and you can take snapshots freely while previewing. Well the software is pretty cool and can be very useful for all mac and windows users too.